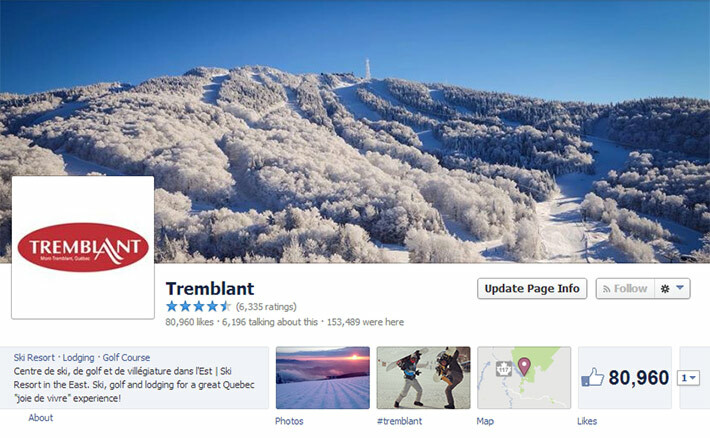 Include the hashtag #tremblant in your publications on social networks and enter Tremblant’s history! 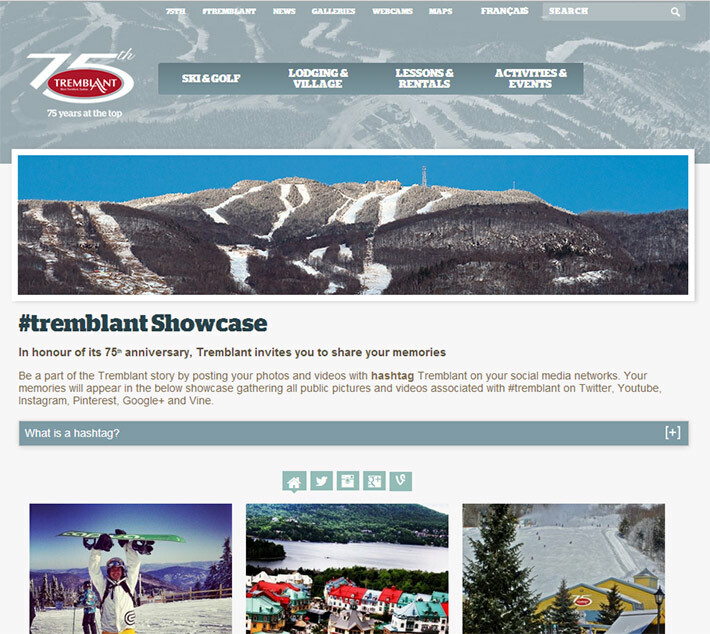 All publications that will include the hashtag #tremblant will appear on our new website’s showcase page created for our 75th anniversary and in one of our Facebook page’s tab. Also, when you share your photos and videos on social networks using the hashtag #tremblant, they could be picked for one of our advertising campaigns! Your publications could appear on a digital super billboard on Autoroute 15 or on a few posters at the ski area! Our dynamic marketing department will contact authors of selected images or videos. The following platforms are supported by our page: Instagram, Twitter, Vines and Google+. To be displayed in the new showcase section, your publications must be public. Go ahead and participate, this is yet another option to enter Tremblant’s history!